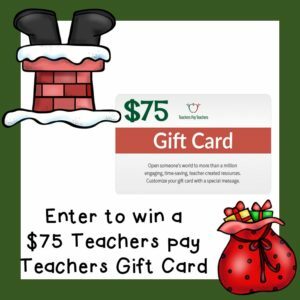 Once again I have joined a group of teacher-bloggers to co-host a great giveaway with a $75 Teachers Pay Teacher gift card as a prize. Wouldn't it be great to win that gift card and empty out your wish list? Enter below for your chance to win. 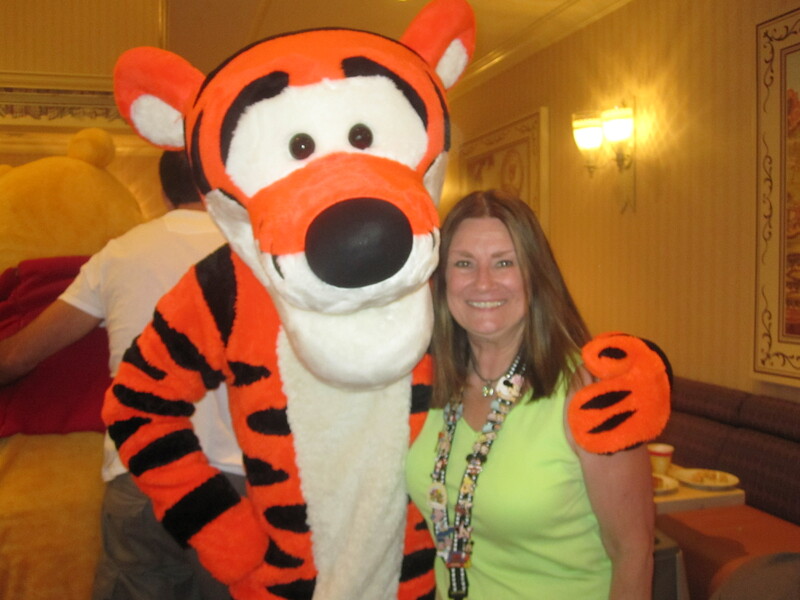 The organizer, Kelly Malloy, invites you to join more giveaways too. 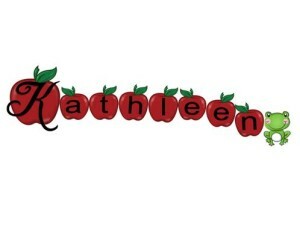 See the link at the bottom of this post if you would like to co-host too. Co-hosts: Kelly Malloy (An Apple for the Teacher), Paula's Preschool and Kindergarten, Amanda Kristofferson, A Plus Kids, Heart 2 Heart Teaching, Reading and Writing Redhead, Teach with Hope, Rebekah Sayler, Peas In A Pod, A Library and Garden, Schoolhouse Treasures, Brynn's Teacher Bag, Simone's Math Resources, Ms. K, Jackie Crews, ZippadeeZazz, The Chocolate Teacher, Planet Happy Smiles, Growing Grade by Grade, Elementary at HEART, La-Nette Mark, Teacher Gameroom, Teaching Biilfizzcend, and Claudia's Classroom. 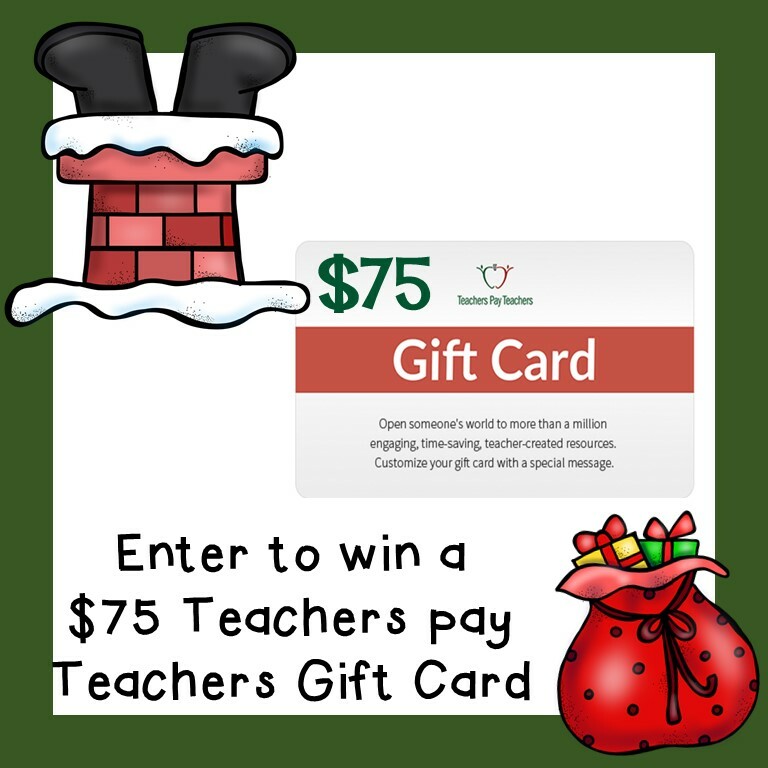 And don't forget to enter our weekly $25 Teachers pay Teachers gift card giveaway as well! Posted in Uncategorized on December 7, 2016 by Kathleen.